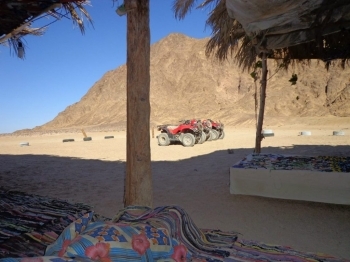 Types: Tickets for Attractions, Sightseeing Tours, Airport Transfers,Fast Access to Top Sights to cairo by bus or by flight,to Luxor,Quad and Desert safari,Snorkling to Giftun Island or swimm with Dolphins. 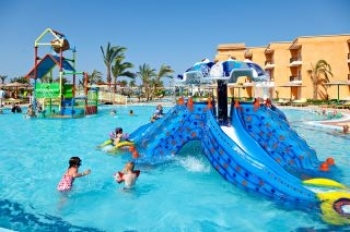 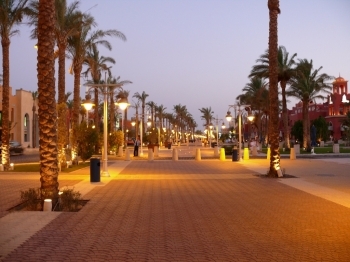 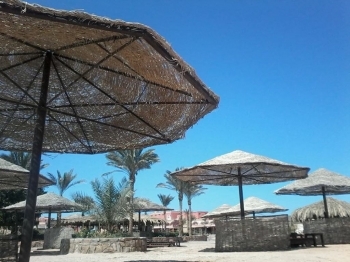 Hurghada Sightseeing ,Activities in Hurghada ‎and Cultural Tours.Hurghada Sightseeing ,Activities in Hurghada ‎and Cultural Tours.Day Trips to Luxor from Hurghada, Cairo bay aire from Hurghada, cairo by bus from Hurghada and Trip to Luxor and Cairo for 2 Dayes. 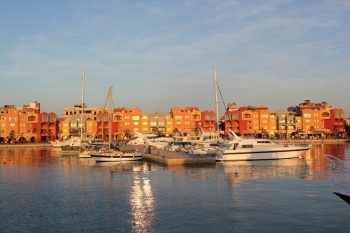 Hurghada Boat Trips- and Things To Do in Hurghada‎.Enjoy with Egypt-booking.com the most beautiful reefs in the Red Sea on this full-day boat tour from Hurghada to Giftun Island,Paradies island,Sharm el Naga,Submarine,or diving.you will be treated to lunch on a glass-bottom boat as you sail to the beautiful ... provided snorkeling equipment to enjoy the coastal waters at a beautiful reef.